The Photography Show is on this weekend! The Photography Show is a destination event for all image creators. 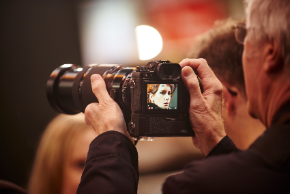 Whether a seasoned professional, or just starting out, head to the NEC, Birmingham on 18-21 March and be inspired by a host of experts, learn new photography and video techniques, get hands on with the latest kit and find fantastic deals. It’s an unmissable date in the diary for anyone looking to reveal the next step in their photography journey. Take a leap into the world of virtual reality and get hands on with 360° technology. 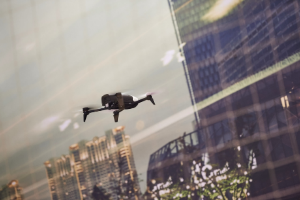 Be sure too to check out the Drone Zone – complete with a drone flying demo area and drop into the Video Theatre, packed with insightful sessions giving give you the skills you need to capture dynamic footage on camera and integrate moving image into your photography skill set. 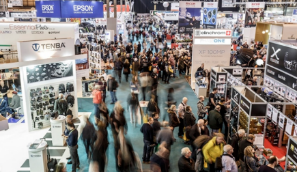 From the latest cameras, lenses and bags, to albums, clothing and gadgets you didn’t even know you needed, you’ll find the latest kit and accessories from over 200 leading photography brands including Canon, Nikon, Olympus, Panasonic, Fujifilm and Sony at the show. With the chance to try before you buy and some great bargains up for grabs, you’ll be spoilt for choice. The Live Stage* promises to put you right at the heart of the action and excitement of a live shoot – expect to be enthralled and inspired by various demo offering practical insight into taking beautiful shots of a range of subjects, in character and in action – with lighting and settings thrown in. Everything from shooting the big day to a live catwalk show awaits. They say a picture is worth a thousand words and at The Photography Show this year, a host of imaging experts will step out from Behind the Lens to reveal how they captured some of their most stunning and specialist shots. Richard Bradbury will divulge the stories behind shooting record breakers whilst on assignments for Guinness Book of World Records. Other sessions include: Coastal visions (Karl Holtby), Expedition photography (Ben Cherry), Capturing time (John Miskelly), Close-up and macro photography (John Humphrey), and Forgotten locations and hidden worlds (Rebecca Bathory), among others. Click… Flash…Edit… Filter… Tag… Share… the all-new Mobile & Social Stage**line-up will spark the creativity of anyone looking to make the most of their mobile phone camera or their use of social platforms to showcase their image-creation skills. The full programme will include YouTube photography vlog sensation Bert Stefani and Weekly Imogen, plus Insta-famous photographers Tobishinobi and @Levanterman. Take some time out to explore the galleries around the show including the highly anticipated Outdoor Photography of the Year exhibition, showcasing compelling imagery taken from around the world. 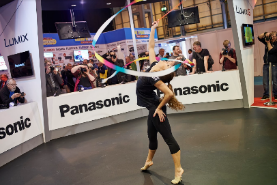 There will be many photo opportunities around the show so remember to bring your camera or snap away on your mobile phone and use the techniques you’ve acquired straight away – get social and use the show hashtag #UKPhotoShow to share the images of your experience at The Photography Show. 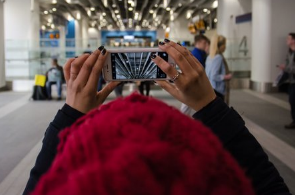 Capture Birmingham, the weekend-long photography and arts extravaganza, will return to the city this March (18-19), offering a series of exhibitions, photo-walks, masterclasses and workshops for all with an interest in photography. 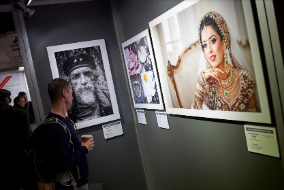 Extend your experience at The Photography Show by taking part in one of the many Capture Birmingham activities around the city. **Sessions are included in the show entry ticket fee and will take place on all four days of the show. 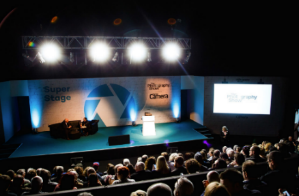 The Photography Show (TPS) was launched in 2014 by Future plc, a world-leading photography publisher. 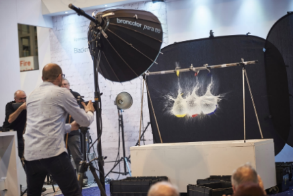 Attracting both professional and amateur visitors over the four days, The Photography Show is now considered to be a major UK calendar fixture by attendees, exhibitors and sponsors. 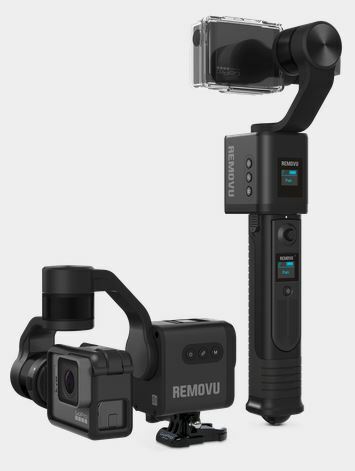 At The Photography Show, visitors can expect to learn the latest techniques, hear from industry thought leaders and experts, and see the latest technology and kit revealed. 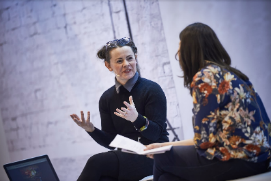 The Photography Show is run by a team with over 60 years collective event organising experience and is backed by Future’s market-leading photography portfolio, which serves an extensive audience across the global photography industry via magazines, websites, apps and events. QNAP® Systems, Inc. will be exhibiting at the Photography Show taking place at the NEC, Birmingham, UK, from March 18th to March 21st, 2017. Visitors heading to QNAP’s stand C51 will have the chance to get hands on with QNAP’s latest NAS solutions for all image creators, including the industry-leading Thunderbolt™ 3 NAS and many other models of the feature-rich NAS series. QNAP will present amateur and professional photographers a variety of QNAP NAS solutions designed to suit their needs in image production. With live demos, visitors will see how QNAP NAS can help optimise their workflows. The TVS-882T Thunderbolt™ 2 NAS is a perfect match for Mac users. The TVS-882T features up to 20Gb/s bandwidth to deliver high-speed file transfers and to boost the 4K video editing process, making it ideal for 4K image production workflow. For image creators with multiple needs in backup, the TVS-473, equipped with the powerful AMD R-Series APU, is the perfect NAS solution to build a private cloud. With the support of USB 3.1 10Gbps connectivity and 10GbE expandability, it satisfies users who demand higher bandwidth for fast backup and restore for an ever-growing amount of data. It provides various backup applications including volume and LUN snapshots, RTRR, Rsync and cloud storage backup. Additionally, QNAP will also introduce the TS-453A. Featuring advanced 8th-generation Intel® HD Graphics, it supports 4K hardware decoding and 4K (H.264) video transcoding, bringing a quality multimedia experience with its superior video playback ability. To meet diverse consumer needs for various media applications, a selection of QNAP’s SMB NAS models will also be displayed at the Photography Show. More from QNAP’s Thunderbolt NAS line will be exhibited, including the TVS-1282T, TVS-882ST2 and TVS-1282ST3. The TVS-1282ST3 Thunderbolt 3 NAS is the latest addition to QNAP’s Thunderbolt NAS lineup. Being the best companion for the latest MacBook Pro®, the pioneering TVS-1282T3 adopts the latest Thunderbolt™ 3 technology. Coupled with QNAP’s exclusive Thunderbolt to Ethernet (T2E) Converter technology, the NAS allows Thunderbolt-enabled computers to connect to 10GbE networks for wider application scenarios. Visitors will also see the highly-acclaimed, cost-effective 10GbE-enabled business NAS, TS-431X and TS-1635. 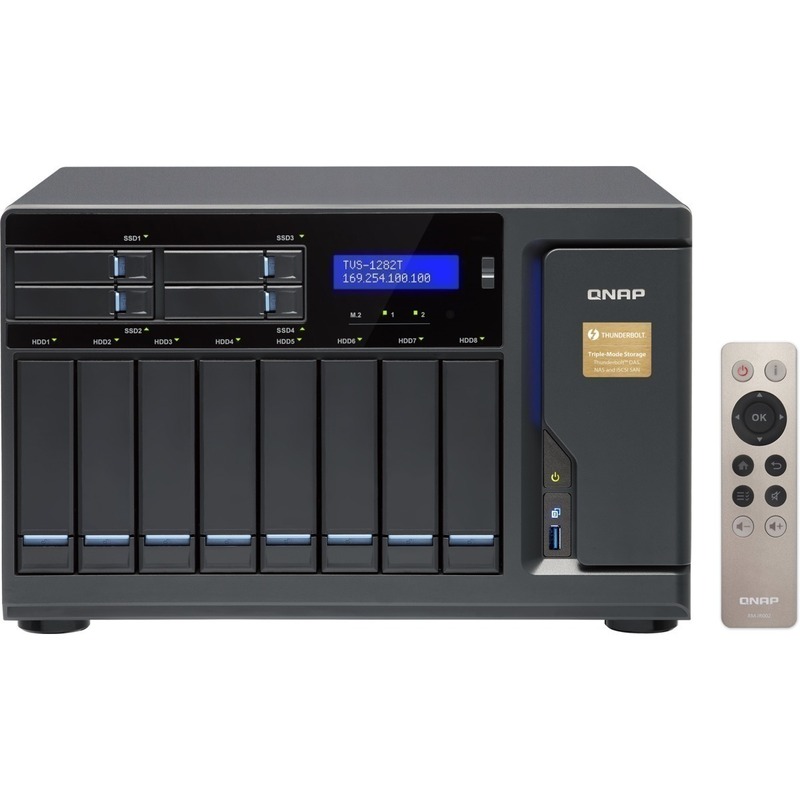 The quad-core 16-bay TS-1635 provides huge storage potential, ideal for media professionals that create vast amounts of high-resolution media files from daily work routines. After 80 years, the iconic American Popular Photography magazine is to close. Its only presence. popphoto.com is to go as well.